Foreign Language Books - Library Supplier of Foreign Language Publications to libraries across the UK. Basic MARC records provided free of charge. Our booklists are individually compiled by language specialists and are updated monthly. Supplier selection involves us conferring with a local language specialist in order to provide the most relevant selection of books. 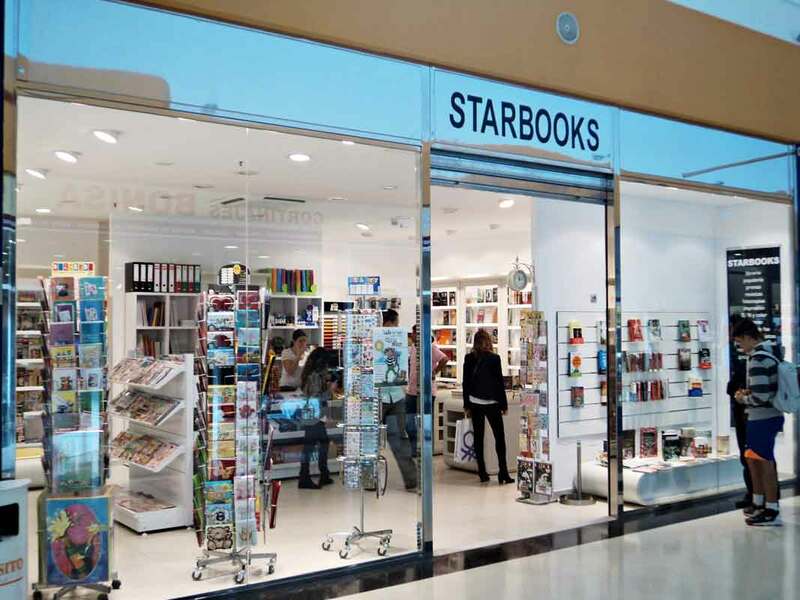 Our sister company, Star Print-O-Bind, prints dual language books and other publications for the UK market. We closely observe the issue figures to provide effective service. Star is a One Stop Source for all your Foreign Language Needs and Provide. Option 1 – Supplier Select: Highly recommended for new libraries and bulk purchasers. Unlike most suppliers, our selection is done by specialists. Option 2 – Customer Select: We give you the opportunity to select your preferred stock. Usually, used by libraries who employ community librarians or local volunteers. With our expert advisers always on hand and excellent testimonials we are only a phone call away.